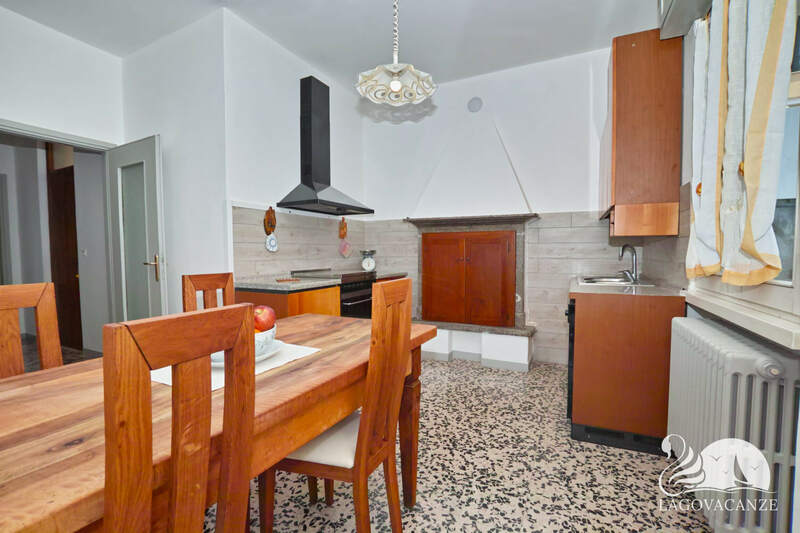 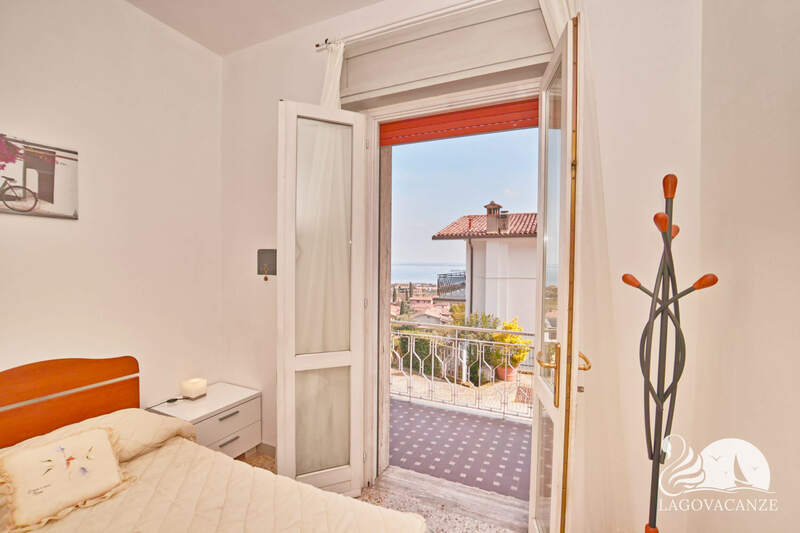 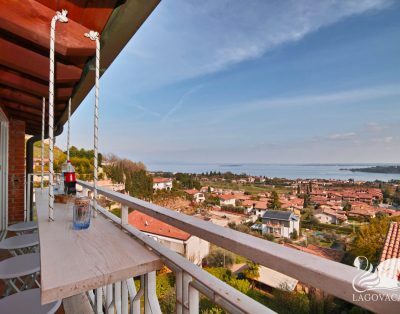 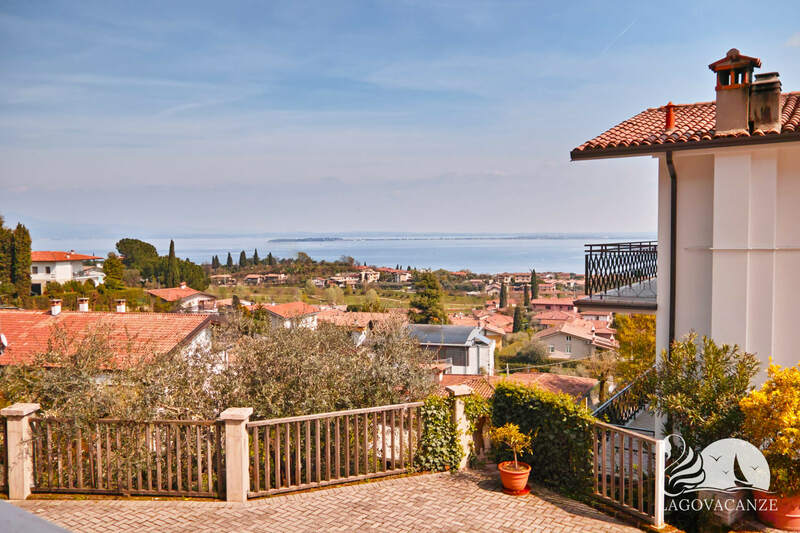 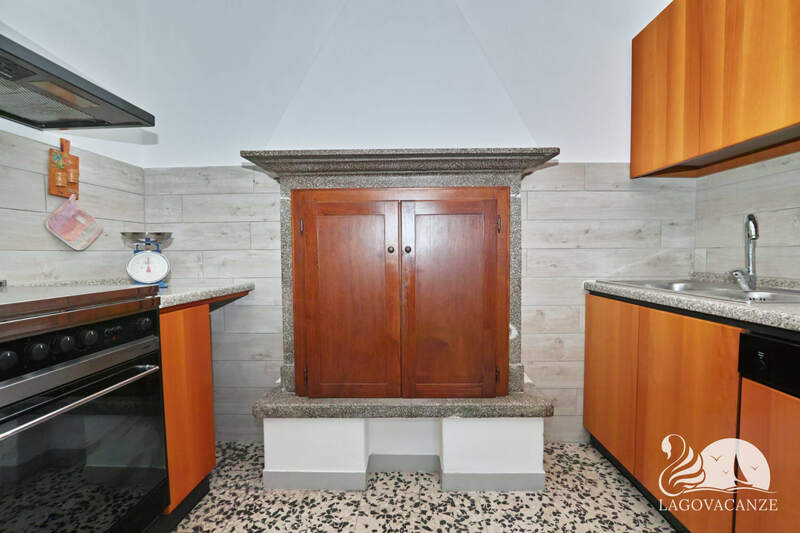 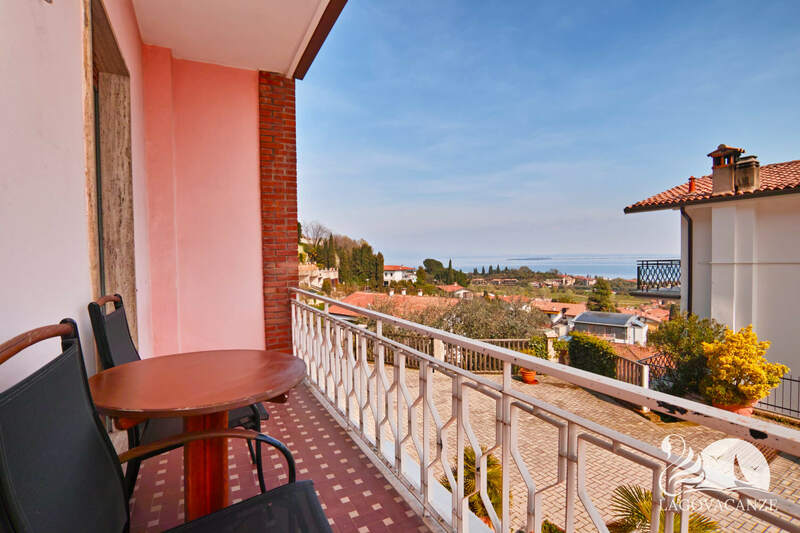 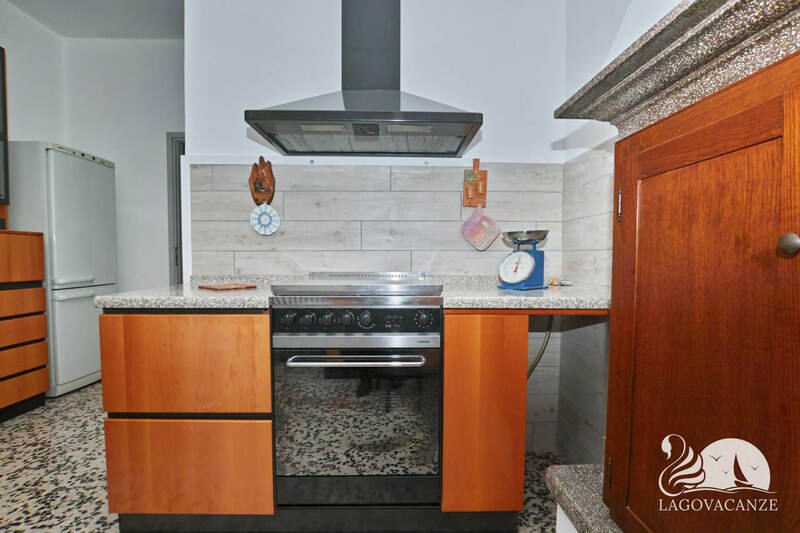 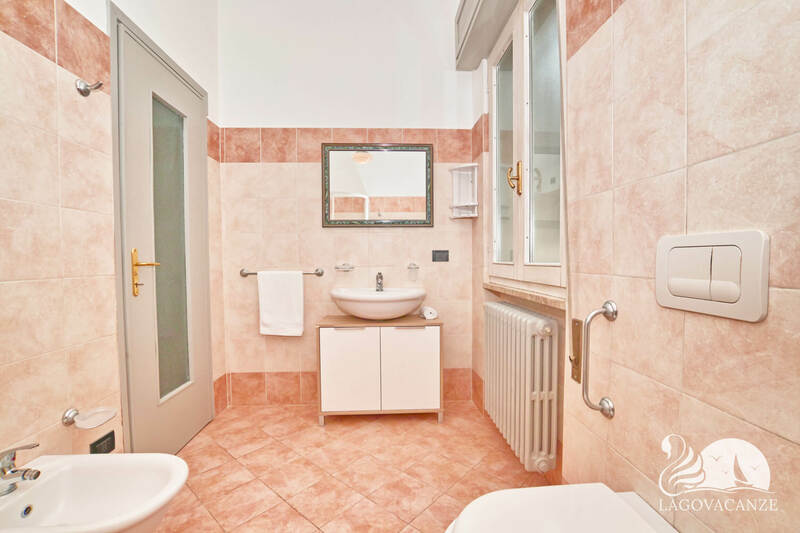 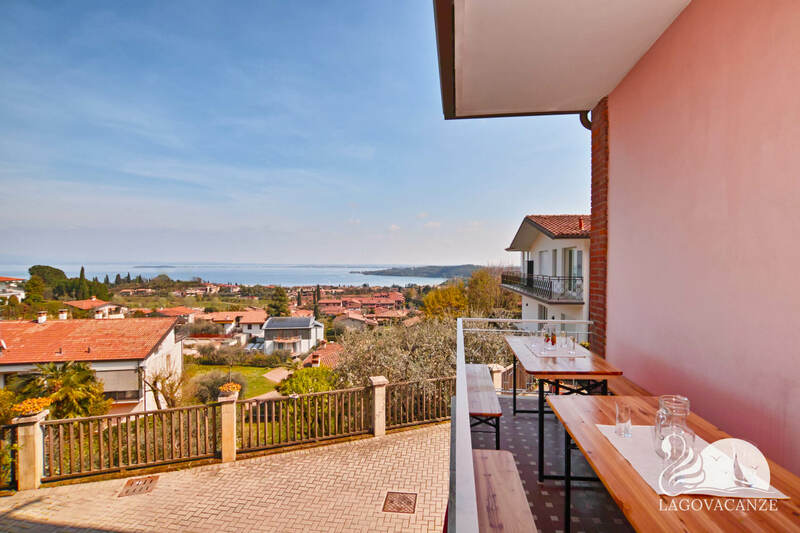 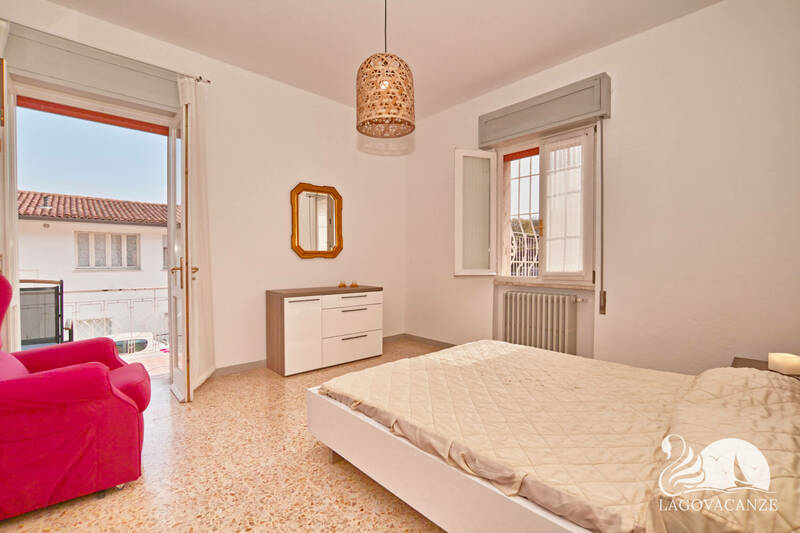 Apartment in holiday rent in Padenghe del Garda, with the view of Garda Lake. 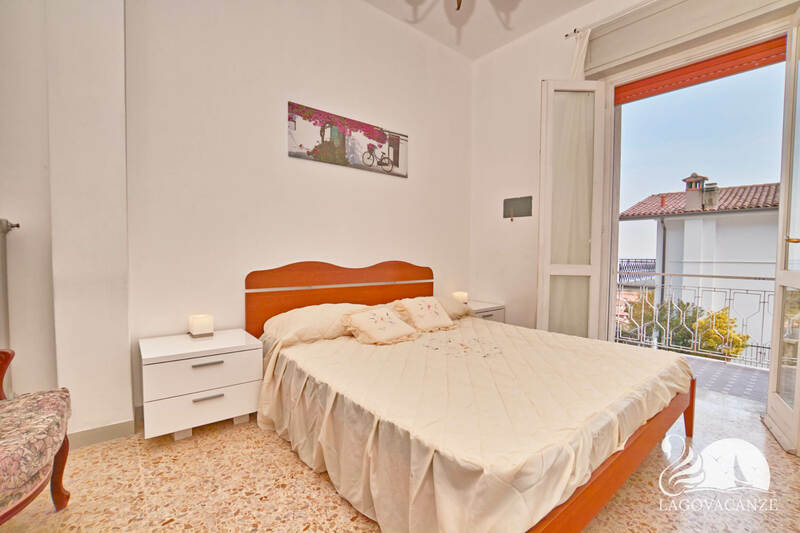 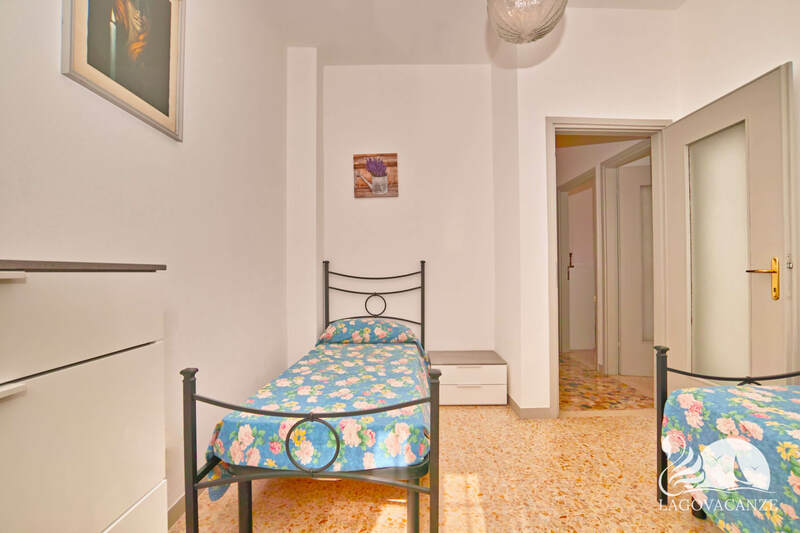 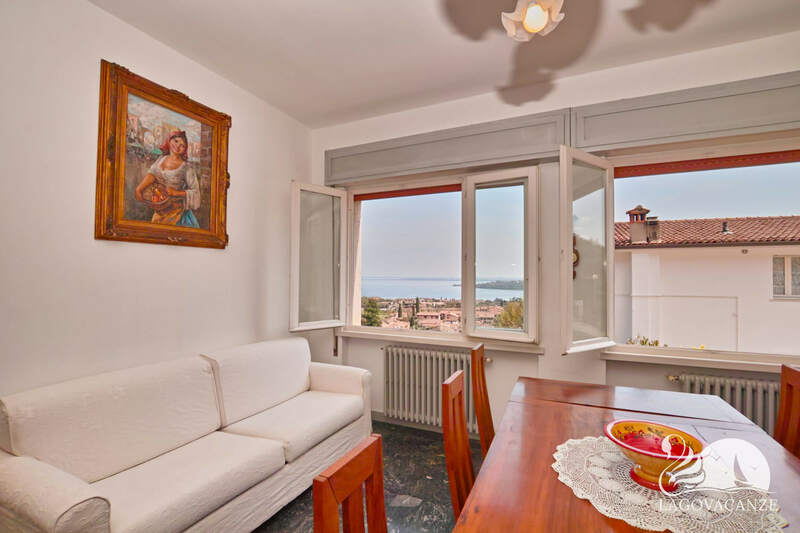 The apartment has a small private terrace with dining table and Garda Lake view and also 2 reserved parking spaces. 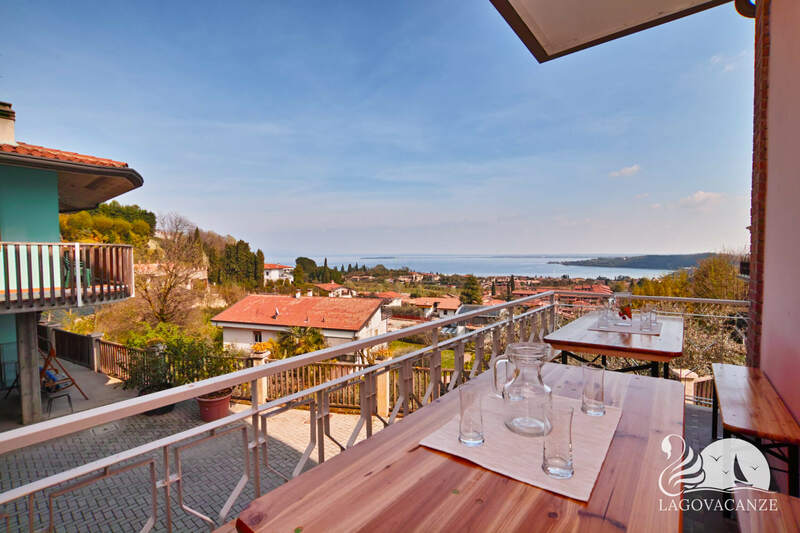 Ideal for families or groups until 8 persons, who would like to spend a holiday a few meters from Garda Lake. 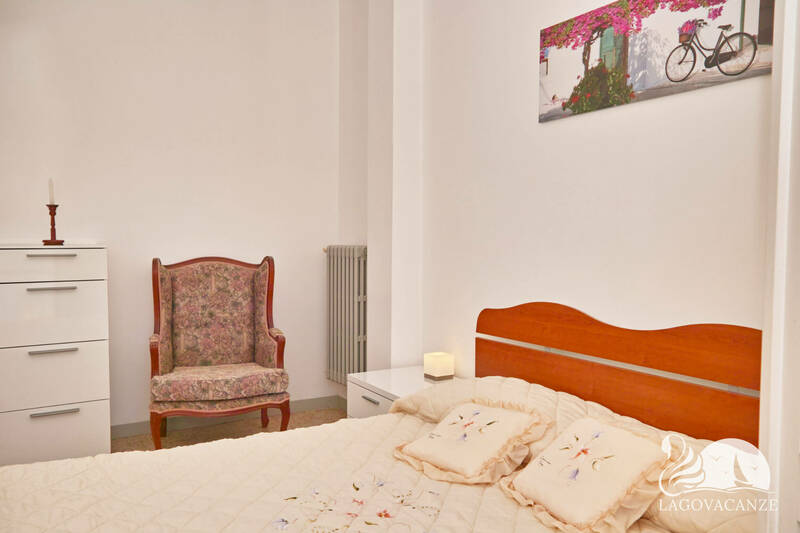 The apartment has every type of comfort and accessories, is located at the first floor of a building. 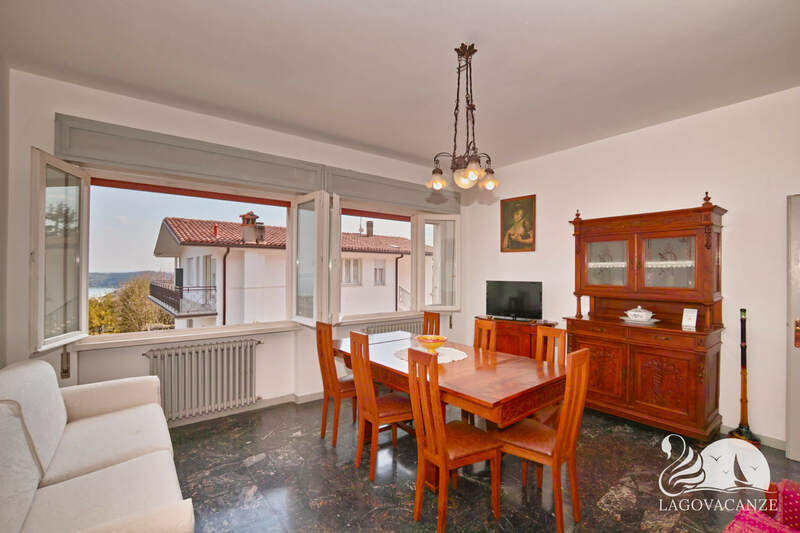 The living room has dining table master sofa bed and equipped kitchen. 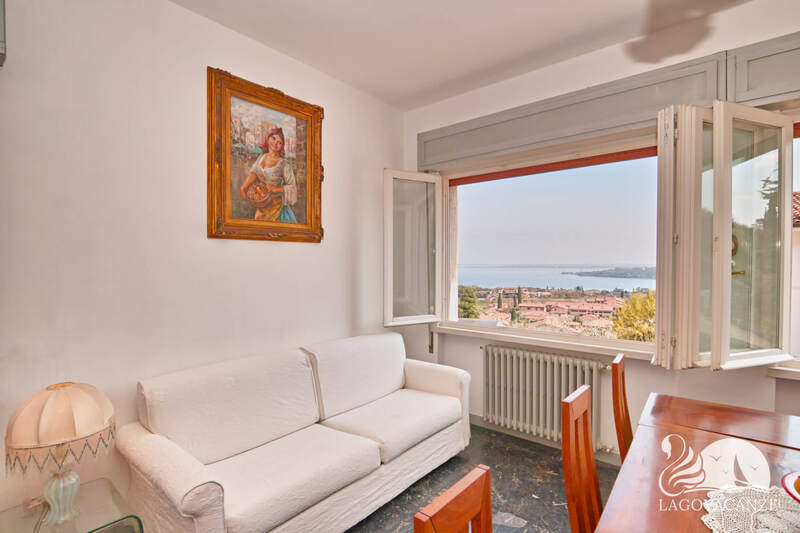 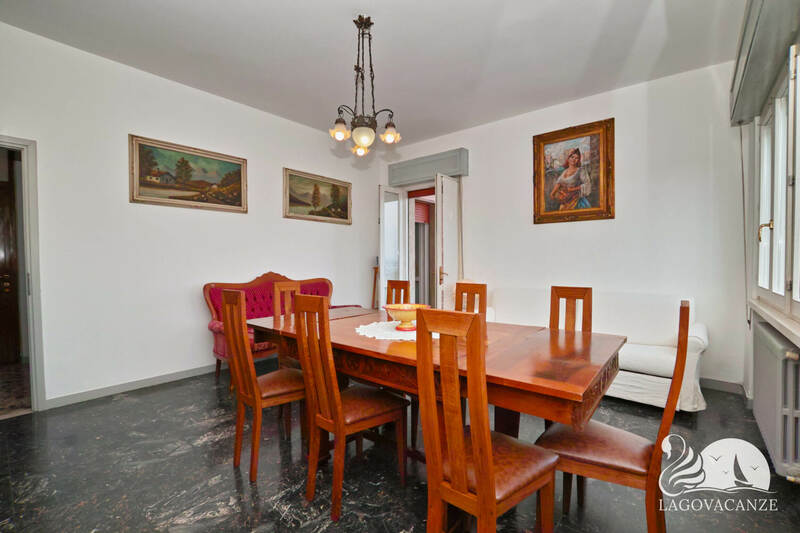 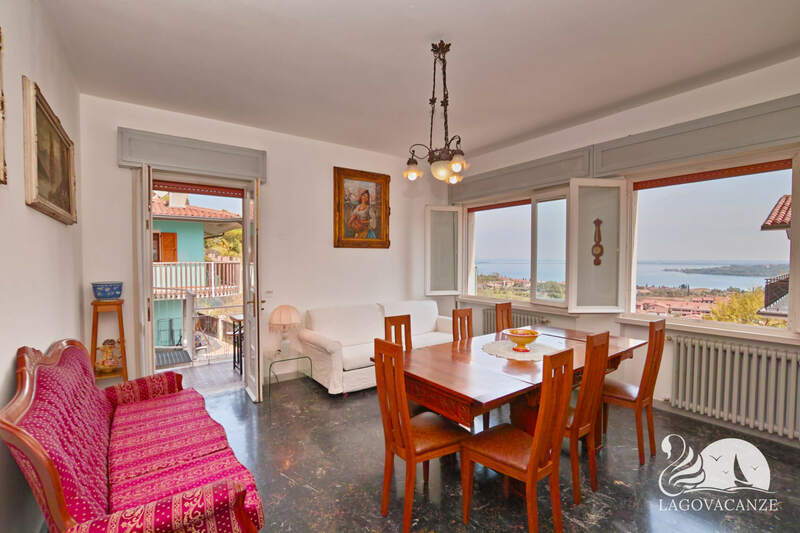 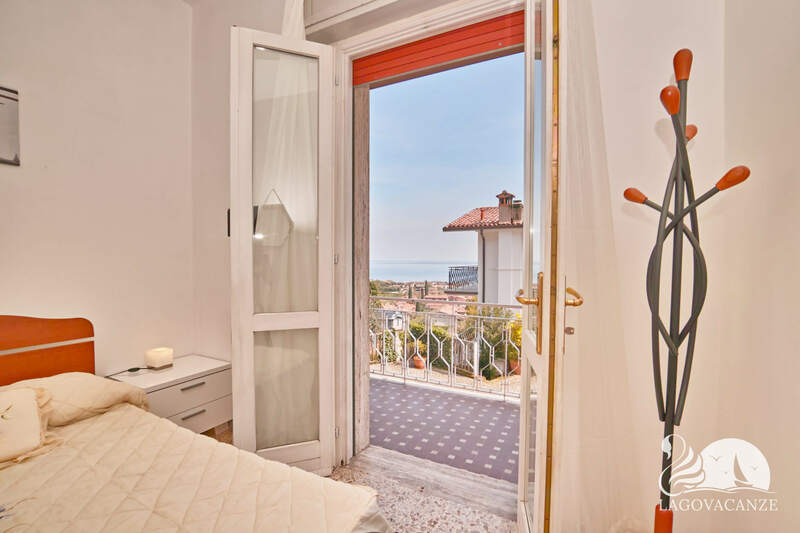 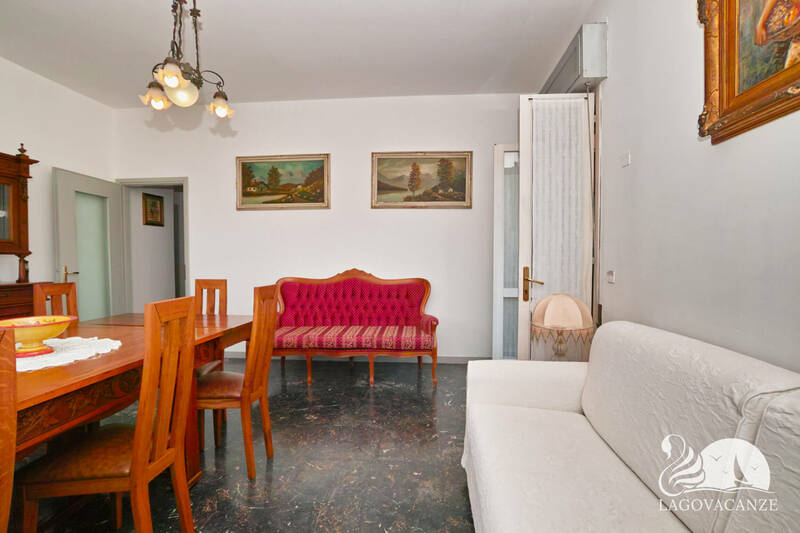 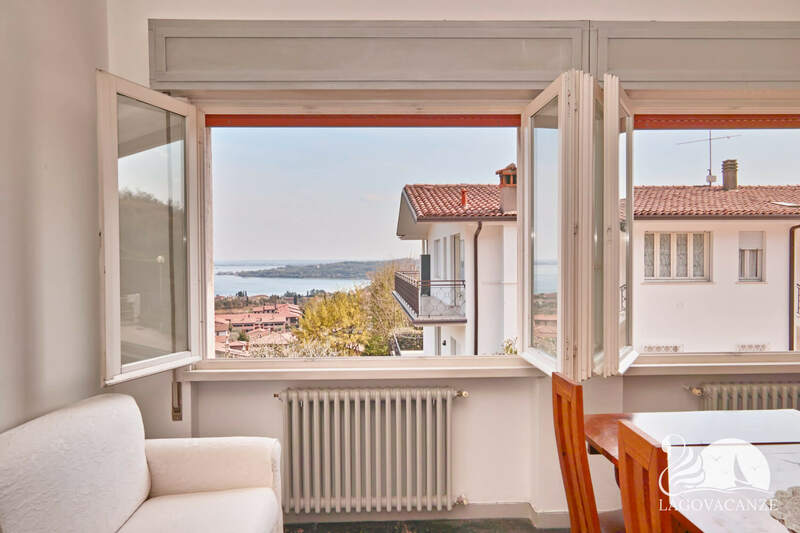 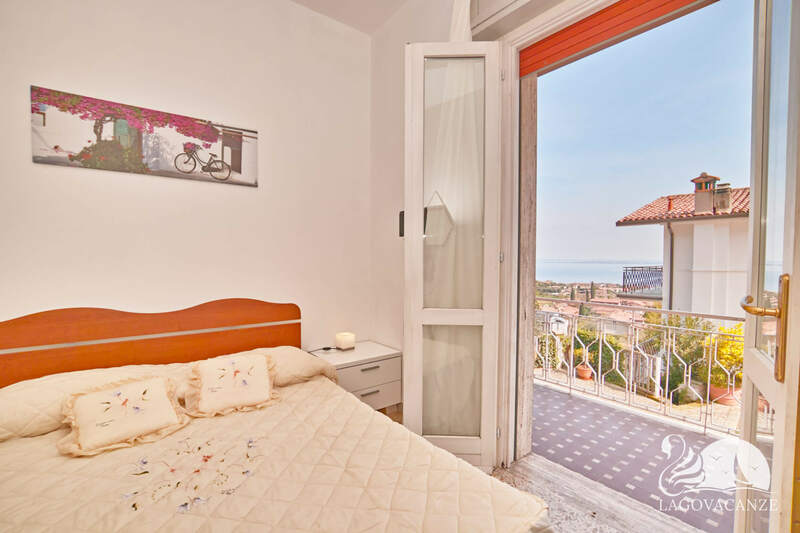 From the living room you can enjoy to the magnificent Garda Lake view. 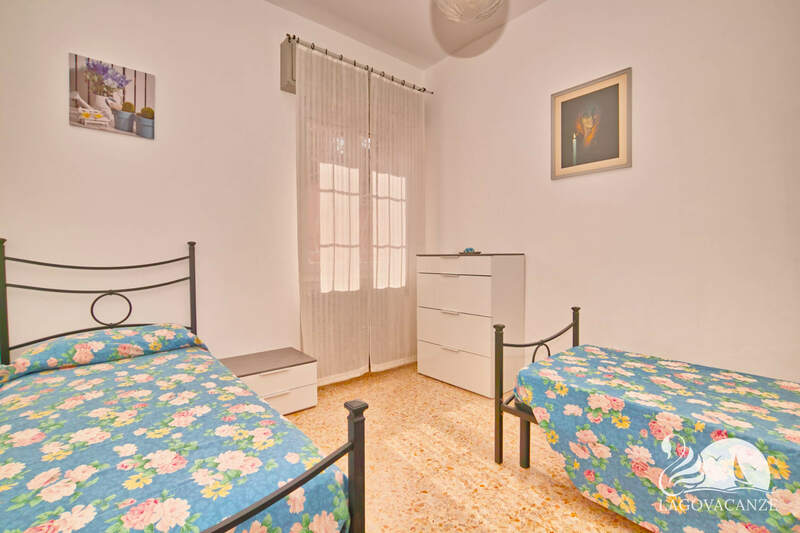 The 3 bedrooms are 2 with a master bed and the other one with 2 singles beds. 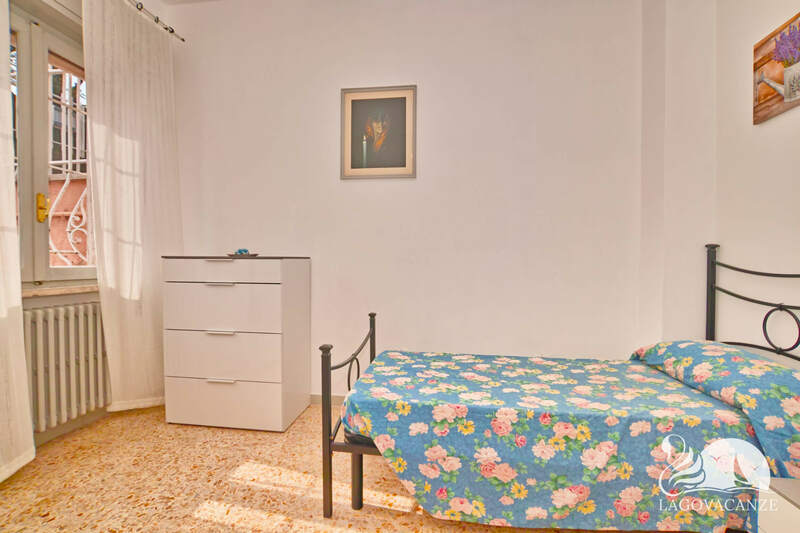 All the bedrooms are furnished with specific wardrobe.